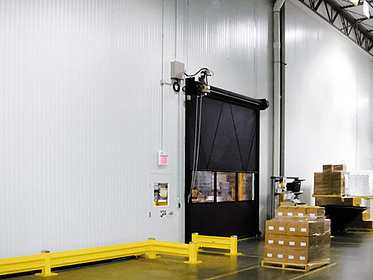 Controlling environmental conditions in an entire industrial facility can be costly and difficult. 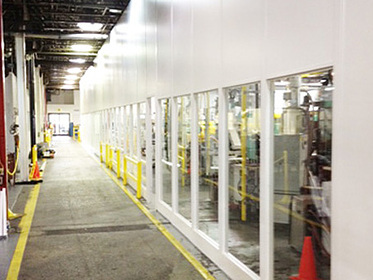 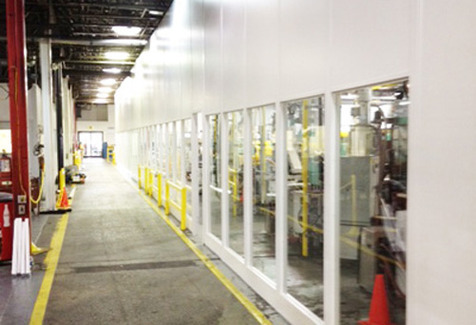 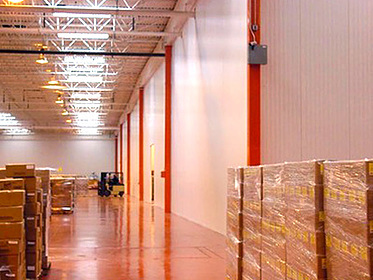 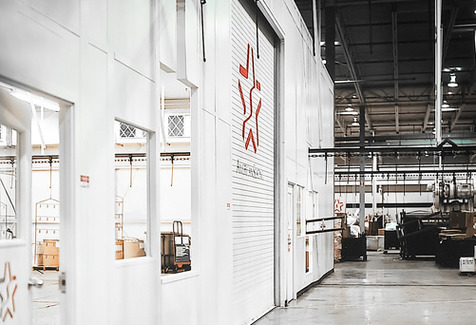 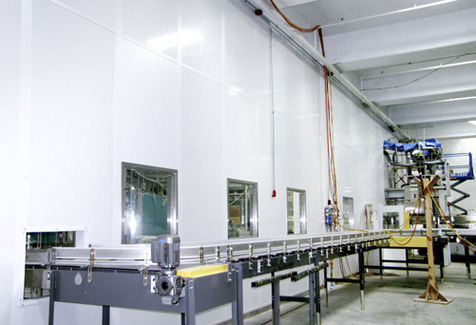 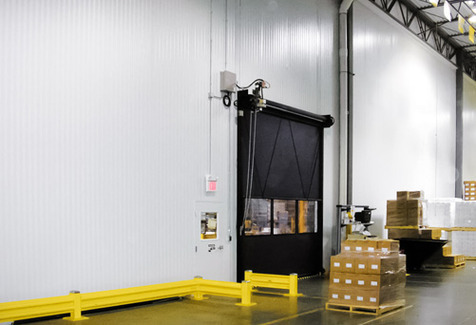 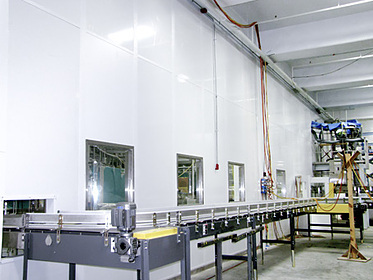 Utilizing our line of wall partition systems, critical environments can be constructed quickly and easily to house specific manufacturing or assembly processes, thus reducing the expense of maintaining control over the entire facility. 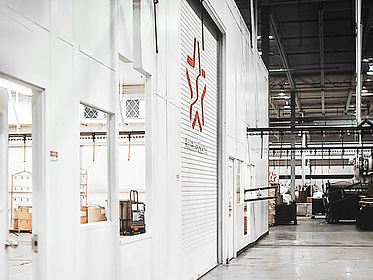 Whether you need to contain processes, enclose machinery or to adhere to regulations governing safety and quality, we have a solution. 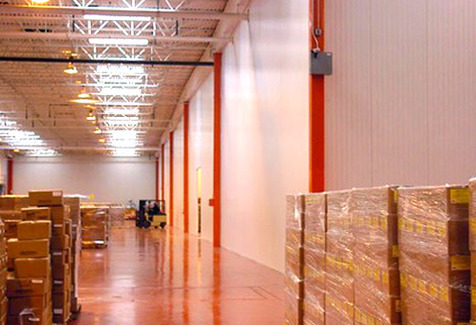 Contact PortaFab today.